What is aura reading? Some people can interpret aura photo color meanings instinctively while others need a little more skill, guidance, and knowledge. However, with a little practice and some research, you can become great at aura imaging interpretation. There are several articles on how to read aura photos that can teach you how to read auras and how to avoid making mistakes reading auras. Here’s a small guide to get you started. Different colors represent different kinds of personalities. An individual’s aura is very versatile so most people will have a mix of colors and a dominant color. An expert aura reader will carefully look at all the colors and determine an individual’s personality and problems. • Aura on Bottom – This aura is the foundation on which everything rests. It shows how grounded and solid you are. • Aura on the Left – The left component of the aura is the access point and acts as a gateway to get things into your life. It also shows the direction you might take down the line. • Aura on the Right – This component showcases what you give to the world and how you contribute. It can also show what you leave behind when you move on. The location and color combination would give the reader a very accurate indication of your aura and problems. For example, if you have a violet colored aura around your head, the reader may tell you that most of your power is concentrated on the mind. You’ll be a wise visionary with a deep spiritual instinct. The brightness of the aura is one of the most important aspects to consider during a reading. If the aura is dim, muddy, or cloudy, it means there’s aura imbalance. A healthy aura would be bright, vividly colored, and harmonious. All colors would meld well with each other. You need to consider colors in relation to the brightness to get the most accurate readings. For example, a bright red aura suggests passion, energy, high will-power, and determination. A dull red would indicate the opposite. 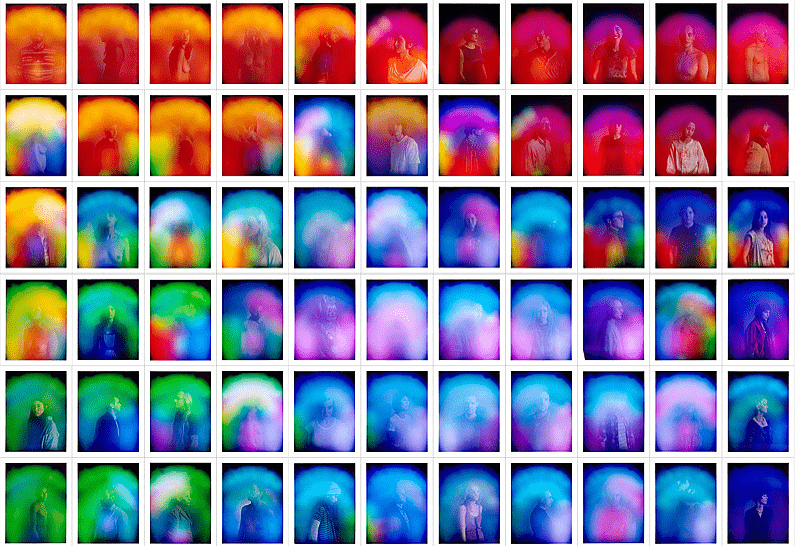 These are just the barebones about what aura imaging interpretation is. If you want to be a successful aura reader, you’ll need to understand these factors well.